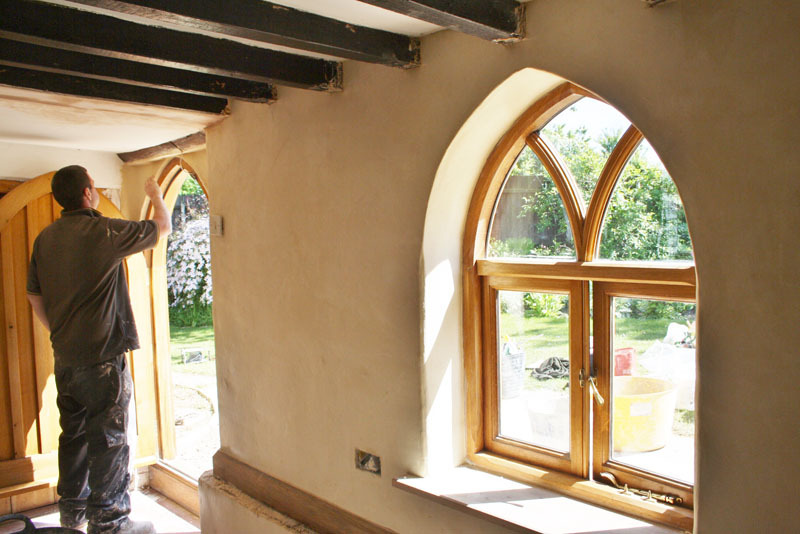 Timber framed buildings ,some of which have lasted centuries, will, from time to time, require some repair,especially if the timbers have been damp,or subject to wood boring insect infestation. 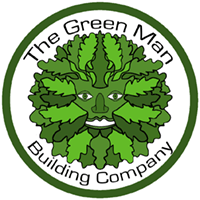 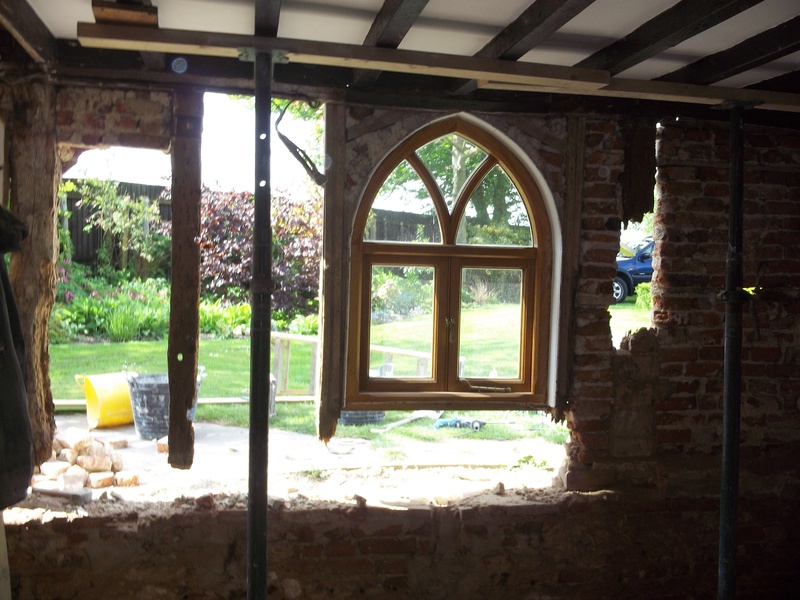 Repairs should be made by competent craftsmen/women who understand how the building works, which elements can be left in place and which really are beyond viable repair. 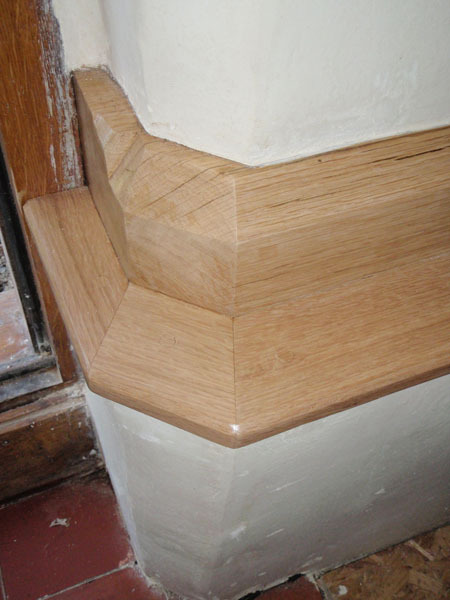 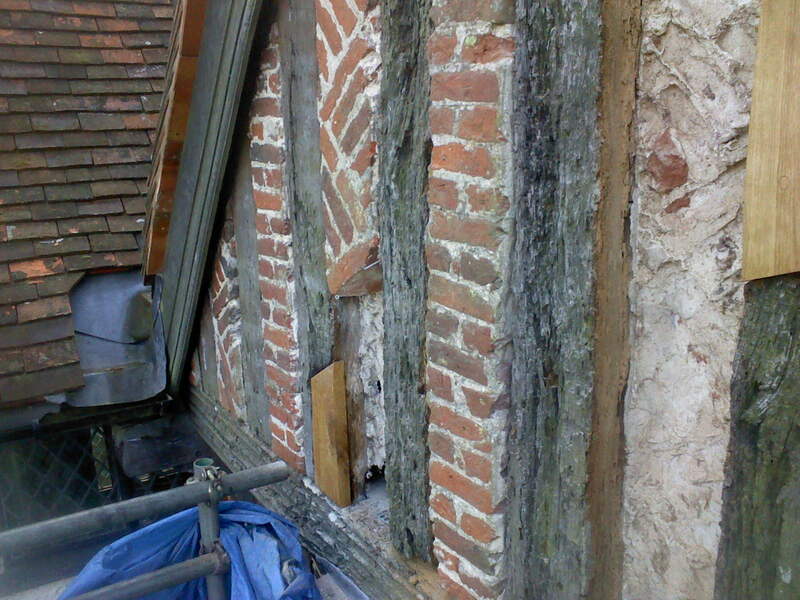 The next stage is to assess the dimesions and function of the timbers and the type of jointing required to attach the repalcement to the original.The repair should be an ‘honest’ repair, that is competent and functional, not intending to be hiding the fact that it is a replacement section. 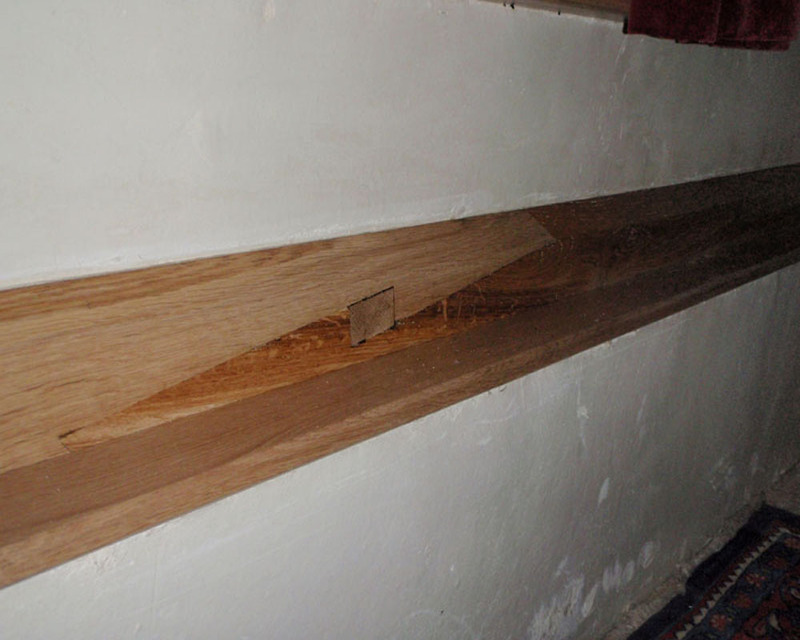 Such repairs will keep the building going, buying it more time if you like, good for many more years, but if and when later investigations are carried out, the craftsmen of the future would be able to tell where the original and later sections are.